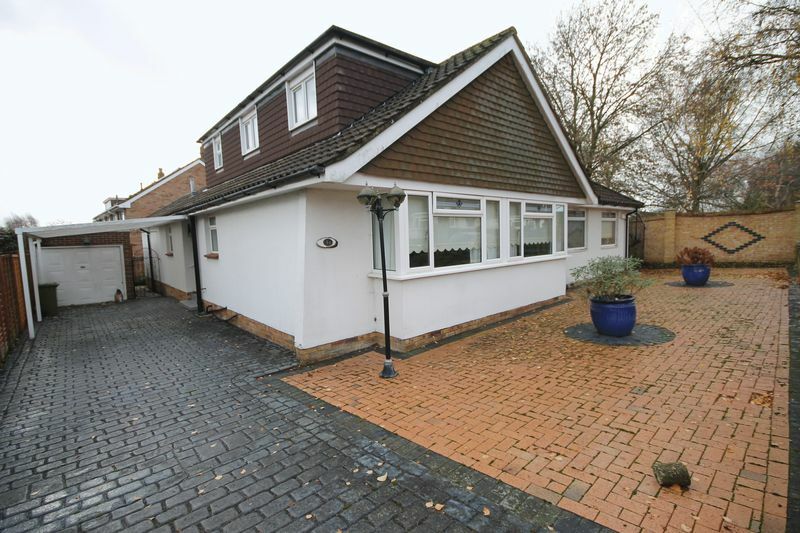 Borland and Borland are pleased to present this four bedroom fully furnished detached bungalow in Emsworth. The property is situated within walking distance of Hollybank Woods and a short drive to Emsworth and all the local amenities. 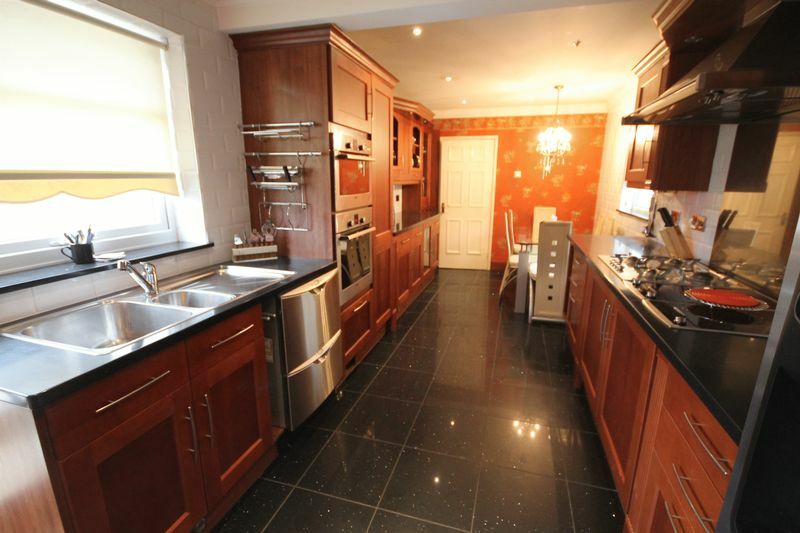 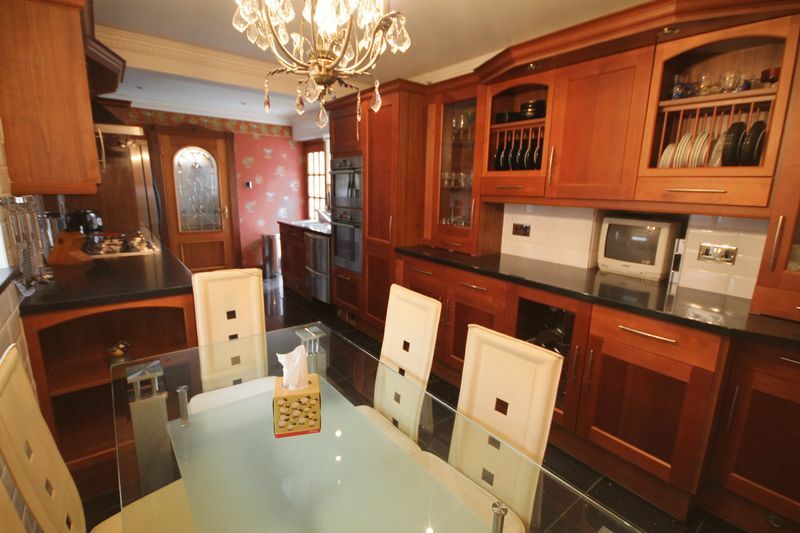 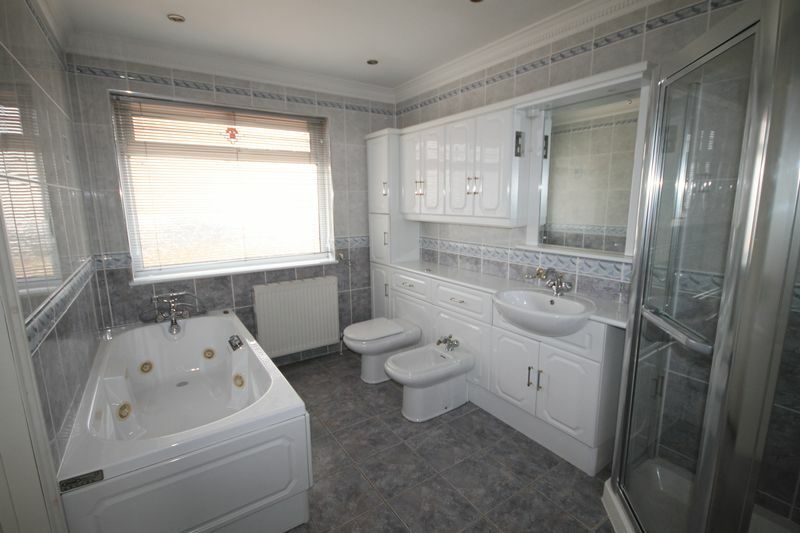 The property comprises of Kitchen, Sitting Room, Conservatory, Three Double Bedrooms, Two Bathrooms and a further Double Bedrooms, Shower Room and Study on the first floor. Other benefits include fully fitted kitchen off road parking and a low maintenance garden. Spacious hallway leading to all downstairs accommodation and stairs leading to the first floor. 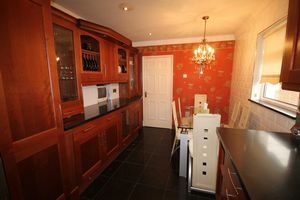 Fully fitted kitchen with wall and base units and granite worktop. 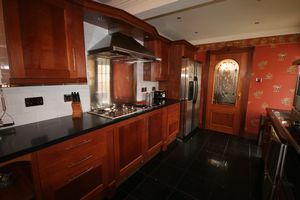 Appliances include built in electric double oven and gas hob, integrated dishwasher and freestanding american style fridge freezer. With back door leading to the rear garden. To match the kitchen with integrated washing machine and tumble dryer. 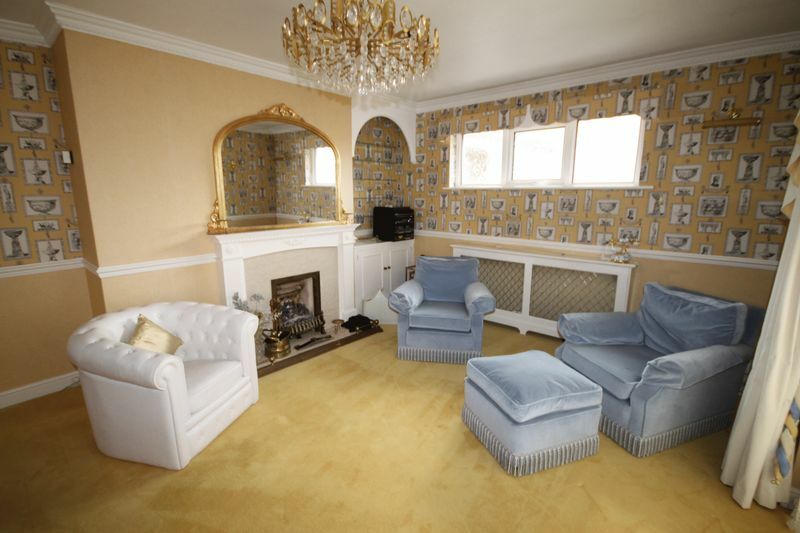 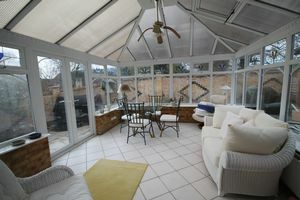 Large sitting room with patio doors leading to the conservatory. Creating additional living space this large conservatory overlooks the whole of the rear garden. 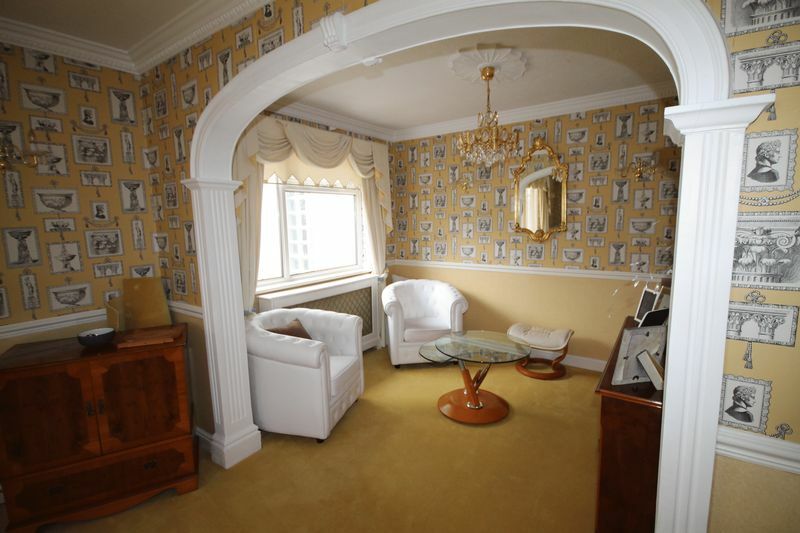 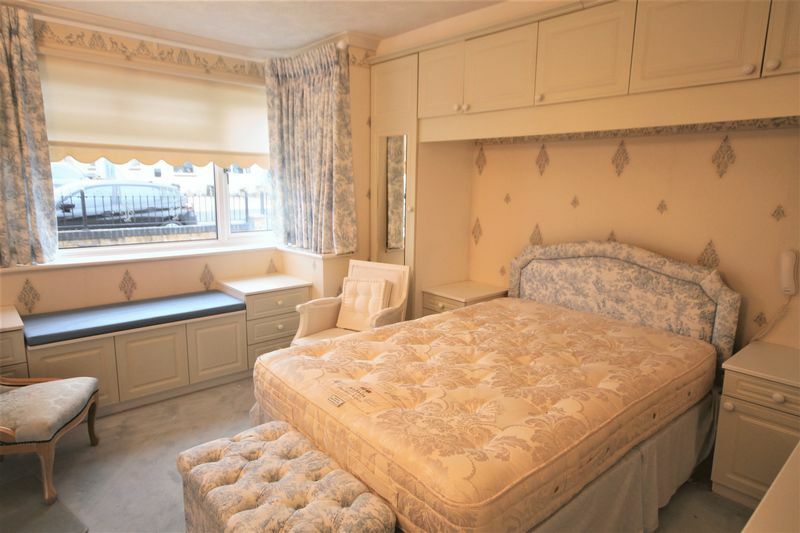 Front aspect double bedroom with built in wardrobes and vanity unit. 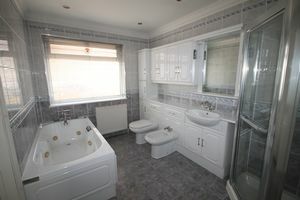 Family bathroom with vanity unit, wash hand basin, wc and bath with shower over. 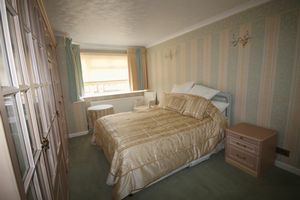 Front aspect double bedroom with built in wardrobes. 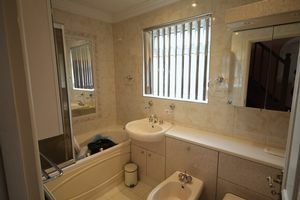 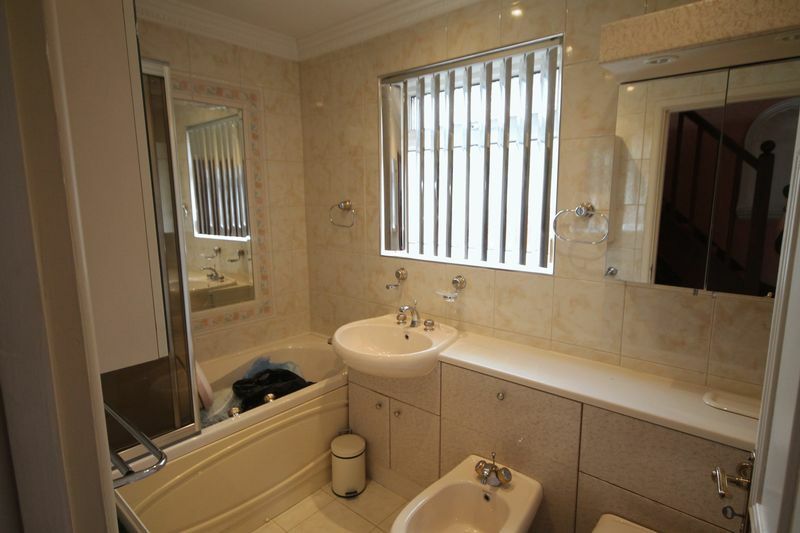 Large bathroom with vanity unit, wash hand basin, wc, bath with shower mixer tap and separate shower cubicle. 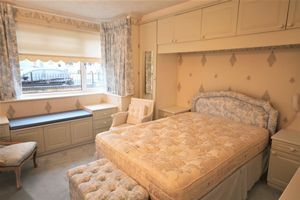 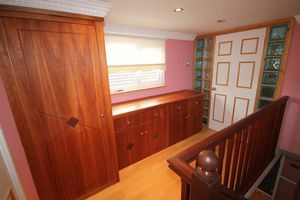 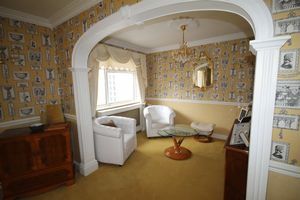 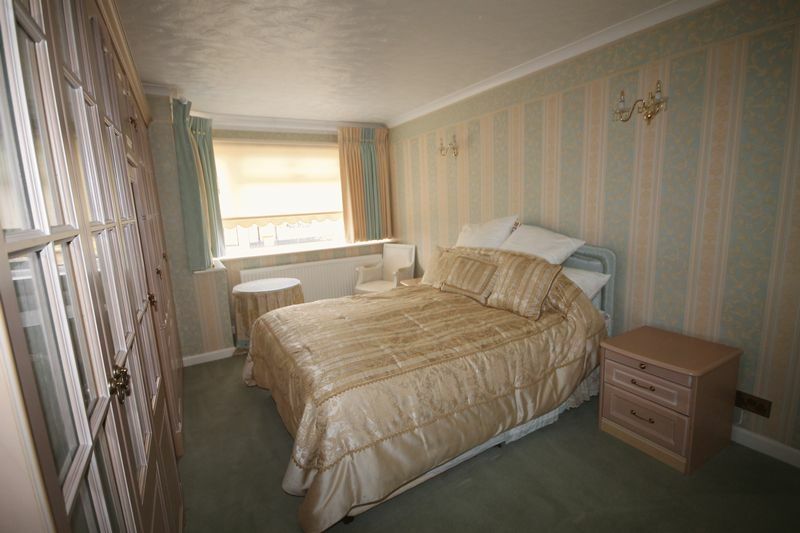 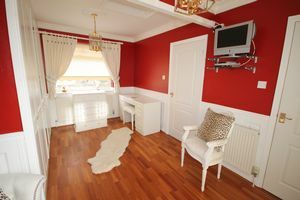 Dual aspect double bedroom with built in wardrobes and dressing table. 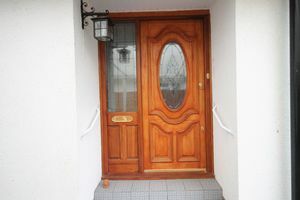 With french doors leading to the rear garden. 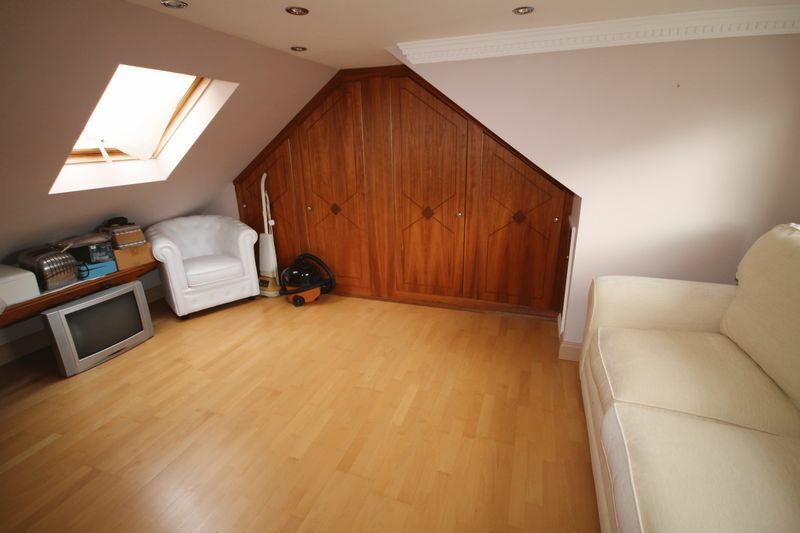 Further double bedroom within the loft space with built in wardrobes. 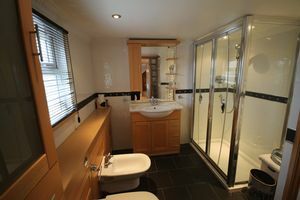 Shower room with wash hand basin, low level wc and shower cubicle with electric shower. 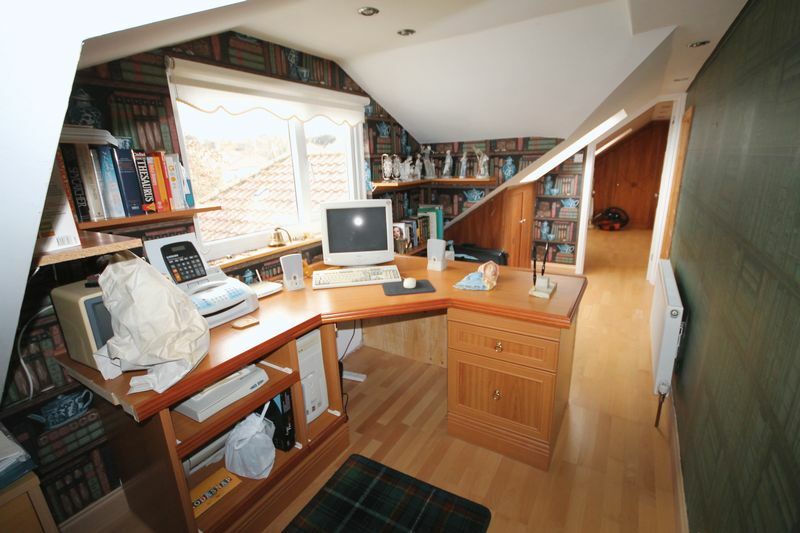 With built in storage and desk making this the prefect study away from the rest of the house. 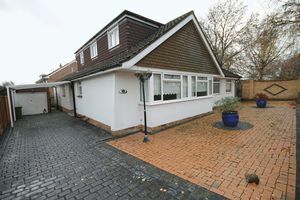 Wrap around walled patio garden.